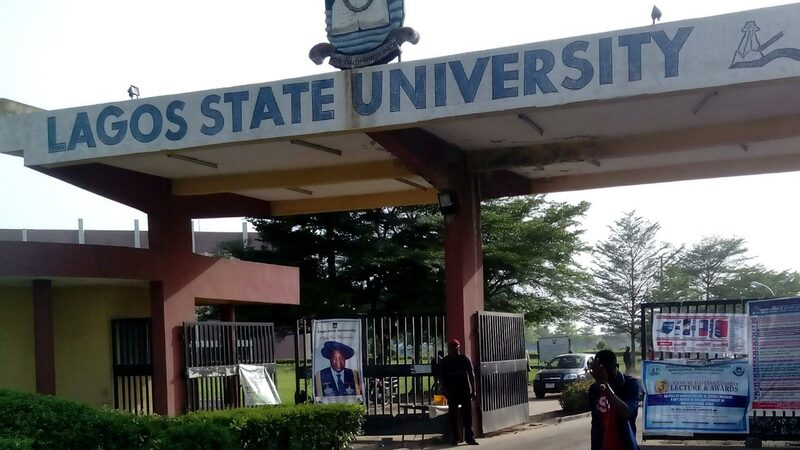 In solidarity with its members, the Academic Staff Union of Universities (ASUU), Owerri chapter, has deplored what it termed the dangerous developments playing out in the state universities of Lagos (LASU), Ojo and Kogi state (KSU), Anyigba, perpetuated by the administrations and visitors of both institutions in recent times. The union strongly condemned the high handedness and recklessness exhibited by both university authorities, arguing that the developments are capable of engineering crisis in the nations’ university education system. Addressing a press conference yesterday in Awka, ASUU expressing much concern, insisted that the incidents has caused untold hardship to the academic staff and university communities, which has equally affected their job output. Their various leaders in the Southeast represented them. “We are referring to issues relating to humiliation, unwarranted termination of appointments, use of students to threaten the life of our members and destruction of their property in KSU. There is also sacking of some lecturers in LASU and persistent use of security agencies to arrest and intimidate them”. They blamed the recurring incidents at Kogi state university on inadequate funding, erosion of university autonomy and academic standards by the state governments”, adding, “In July 2017, the state governor, Yahaya Bello who is also the Visitor announced the proscription of all academic activities in the university, followed with the sack of over 150 academic staff who were on lawful struggle for payment of backlog of salaries running into several months. The union called on the governors to use their good offices to arrest the ugly situation, as well as well meaning Nigerians to prevail on the governors to tread on the path of humility in leadership for peace to reign at LASU and KSU.